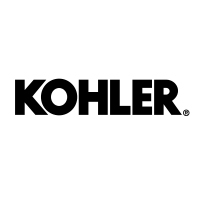 The KOHLER Components collection is defined by controlled forms and stark precision in every line and angle. Each element is designed to feel like a minimalist piece of modern sculpture. Bring your signature bathroom look together with this contemporary towel arm in a finish to match your Components faucets.